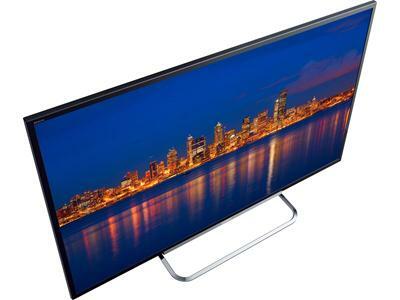 This is the summary of consumer reviews for Sony BRAVIA 240 Hz 1080p 3D LED Internet TV (KDL46HX750 and KDL55HX750). The BoolPool rating for this product is Very Good, with 4.30 stars, and the price range is $849.00-$1548.00 (Based on size). amazing 3D pictures,Much better colors than Samsung, got A Samsung 7500 , decided to returned, replaced with this one, Very happy with it. Very easy set up, wireless very good, picture quality excellent as it should be. Im pretty happy with the product, i'm no tech savy but I'm pretty happy with this purchase so far so good. I should say that I may have been happy with Samsung too. Awesome picture, easy navigation of menus and love the media remote, and my amazon and Netflix apps. 3D picture is awesome, although I little uncomfortable with the heavy glasses, I already got used to them but i can't see more than one movie without resting but thats common sense. I did a lot of research and comparison, final choices was between Sony and Samsung, Sony was little bit more expensive, but since I always buy Sony and I didn't want any hassle with return I decided to go with Sony. One con would be the very week WiFi signal and it's easier if you connect your LAN cable instead when using the Apps. 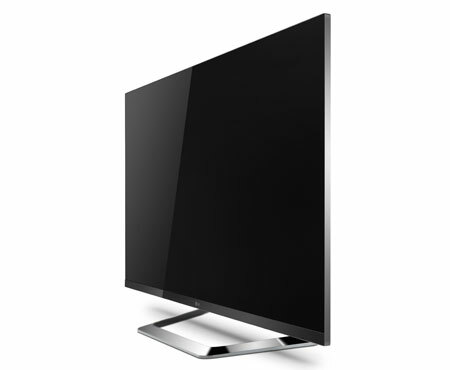 Nice purhcase, it's very nice to have Sony smart tv, it's got many features which are still exploring, it's smart tv, if we've some apps installed any smart phone, you can control the tv from your phone, it's amazing. The on-screen keypad and search functions for the apps is really cumbersome and frustrating. Sony won't provide help connecting your phone or other device using the mobil app. 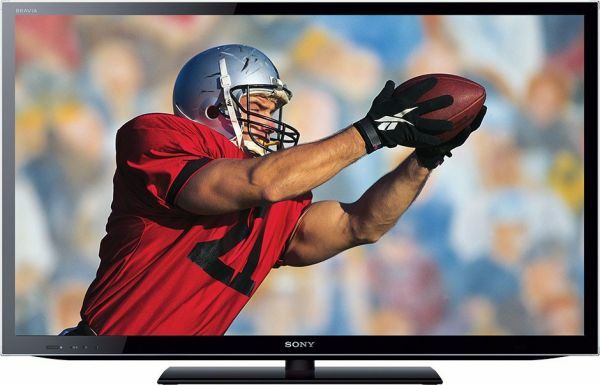 simple this sony tv is crystal clear/ and 3d are amazing good application. The apps and interface are extremely sluggish and Netflix browsing is way too frustrating to use. 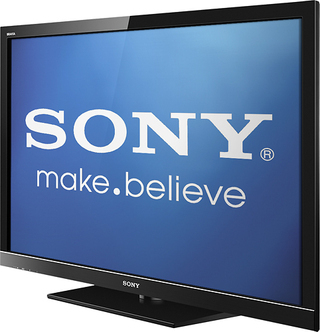 sony never compromise in quality no one can close to this tv its good as all in simple word , my kids enjoy everyday and sony entertainment app is awesome. 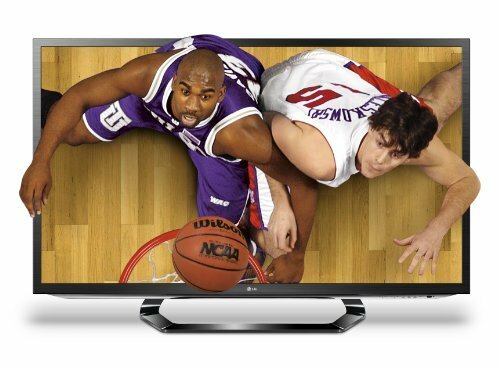 I'm still waiting for the HD box from cable company but the improvement over the old tv that it's amazing. Very easy to setup and create your own profile, Internet apps work well. Sony smart phone app works flawlessly as well with both products. Well, we bought this t.v. in early April and by the end of May, it stopped working. Internet video stops while working. Love it it works as expected. Have bought Sony in the past and will buy again. I think that work to satisfy consumers. U did ntoice the picture looks washed out, but black text looked really black to me persopnally. HD programming looks great, PS3 games look great and of course blu rays look great. Overall, the picture quality is top notch (after some adjusting of the settings), fast moving sports look great, and the internet features work very well. I use to stream movies like Netflix, Hulu, etc. 3D looks awesome. Great picture and streaming capabilities. The television itself looks great. The picture is amazing - shows well in both dark and bright room conditions, scene choices (cinema, sports, etc) made it easy to set up TV based on content. The TV actually performed better than I expected with BluRay Movies as well as normal content from DirecTV etc etc. My big issue came with sports. Others have covered the picture quality etc. very well here, and yes - the picture quality is very good. 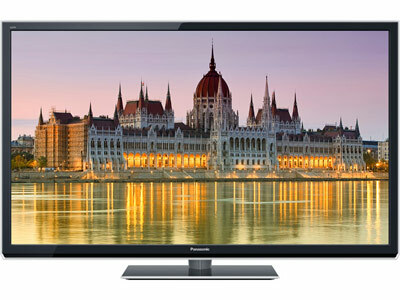 - Good quality picture from this TV connected to HDTV, haven't tried blu ray yet. This included movies on demand on Amazon as well as our Sony blu ray player. 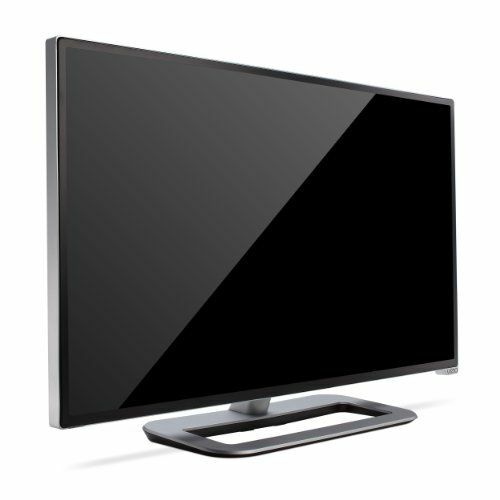 I didn't buy the TV for 3D - I bought it based on screen size, price, brand, and LED backlighting. I didn't buy the glasses. There's calibration settings out on the web, but there's really very little adjustments needed out of the box for a great picture. Nice picture and easy to operate. It's picture is crystal clear. 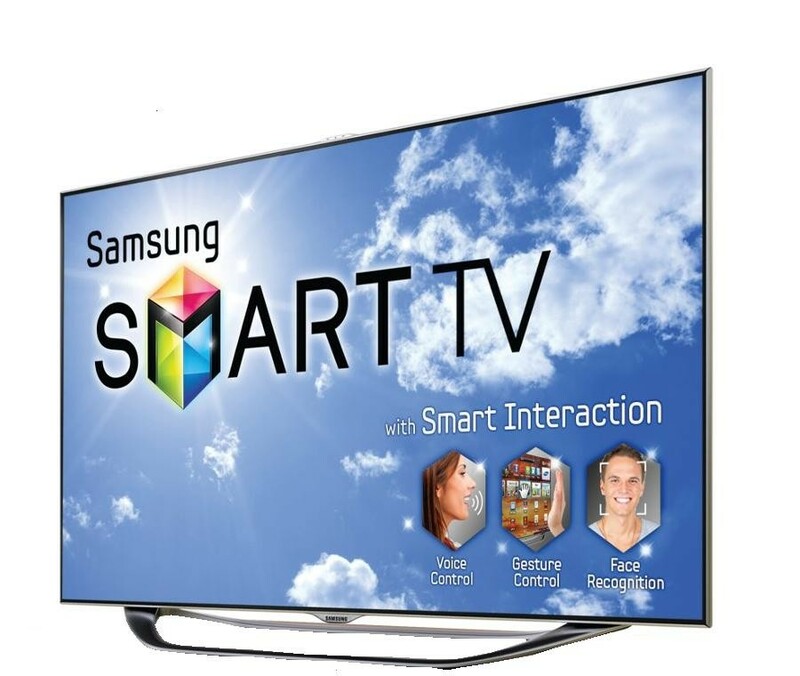 Does everything you want a TV to do, very good picture, nice style at an affordable price. TV was easy to set up and has an awesome picture. The picture is clear and Blurays are delightful to watch. 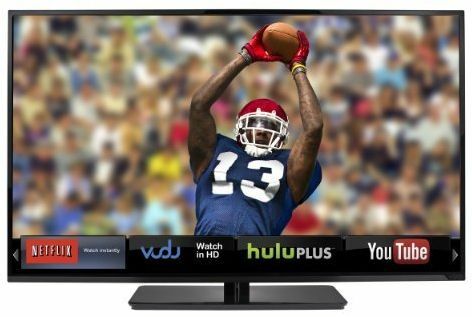 It's the best picture, the 3D option is awesome, a very easy interface to access the internet, Netflix, 3D or your cable provider. I wanted great picture, great 3D through active glasses, and an affordable price. The picture is crisp and clear, the 240 Hz minimizes any refresh-rate issues. This TV is light, easy to set up and has a great picture.